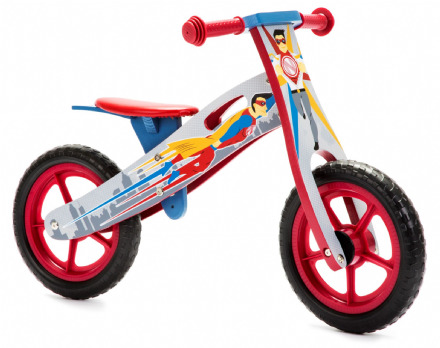 Wooden balance bikes are the perfect way to teach a child the basics of balancing. These bikes are suitable for children 2 years / 2.5 years (depending on size) and up. By using their feet to balance and push themselves along there is no need for stabilisers. Once your child masters the basics on their balance bike they can start to free wheel which puts them in great stead for when they upgrade to a real bike. 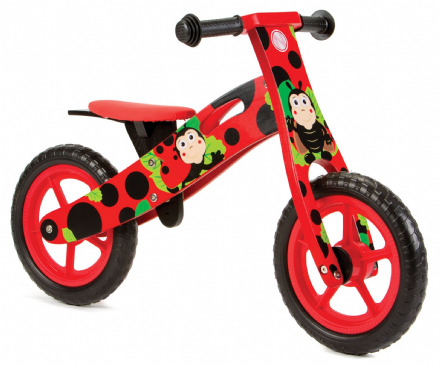 Our wooden balance bikes come in a range of colourful designs, suitable for boys and girls, making learning to ride a bike fun, easy, exciting and stress free for parents! All with FREE UK delivery.